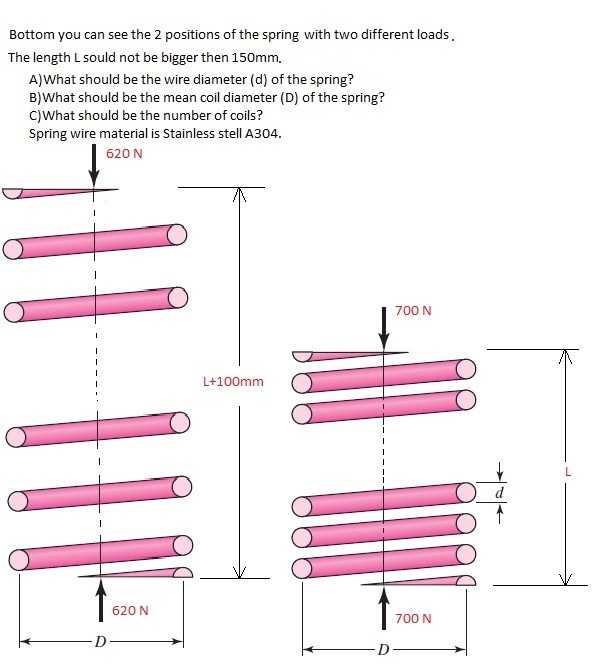 The springs are defined as an elastic body which stores mechanical energy and gets distorted when loaded and regains its original shape when load is removed. 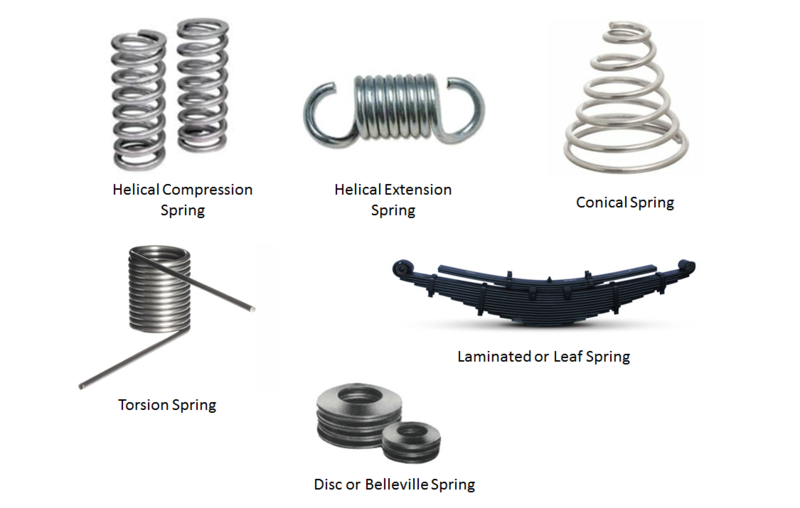 Springs main function is to get distorted when it is loaded and recover its original shape when load is removed. In the attachement I need your answer.